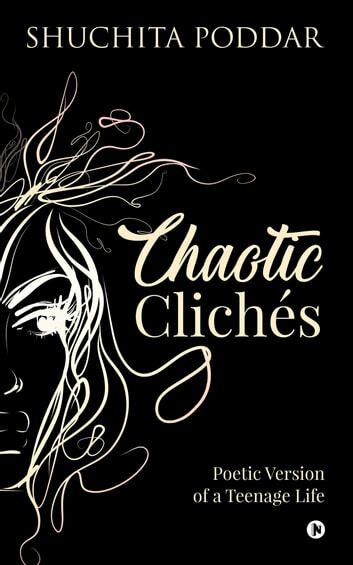 Chaotic Clichés is a collection of prose and poetry about the different feelings a teenager goes through. The poetry breathing in these pages tell stories about love, friendship, jealousy, hatred, betrayal, darkness and heartbreak. The book is divided into two segments – Ode to Havoc and Prosa and Poetica. 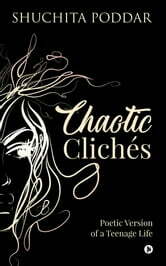 Chaotic Clichés takes the reader through the various feelings existing within a human and tells them that they are not alone. And I hope the chaos has tamed itself.